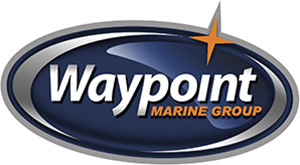 Waypoint Marine Group has a wide selection of Walker Bay AIRIS Floating Docks. We also provide Repair services in Seattle and surroundings. Unlike a wood dock, the AirDock is comfortable to climb on and lounge on with the added benefit of being compact, stow able, and low/no maintenance. Quick to inflate, every AirDock comes equipped with a high pressure hand pump and gauge so you will be on the water in minutes. When you are done, the AirDock is easy to pack away and stow in your boat, camper or cabin when not in use.